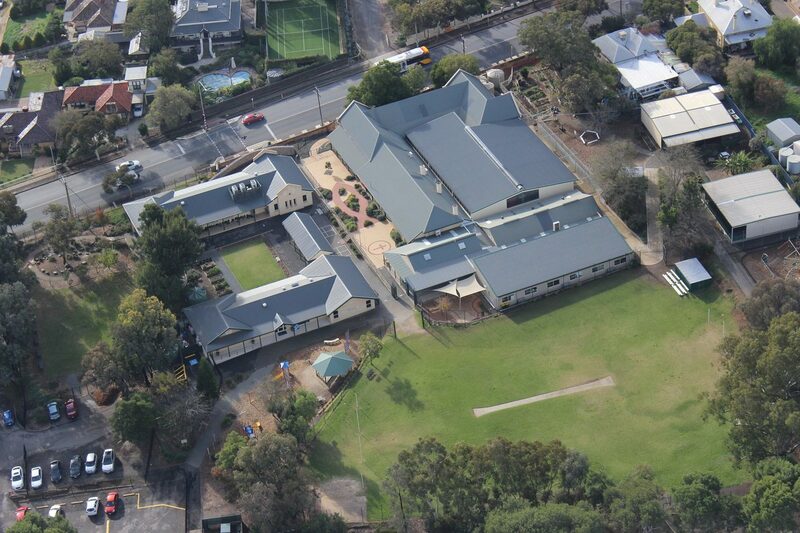 Immanuel Gawler first opened in 1985 and we moved to our current site on Lyndoch Road in 1986. We've been providing specialist primary education in our local community ever since. We have a delightful mix of heritage buildings and modern facilities nestled among beautiful gardens and trees. Our school council, elected through the Immanuel Lutheran School Gawler Association Incorporated, is the governing body of the school responsible for vision and policy. Our teachers are highly trained and we have a delightful balance of gender/age amongst our staff group. In Foundation we limit our class sizes to just 18 as we believe this gives our students a fantastic start to school life setting them up for ongoing success in the coming years. Our class average across the school is just 25 children per class. In the senior school we operate the classes very much like a ‘middle school’ as this provides a great transition to secondary school. Students have a ‘core’ teacher, but will also have a number of other teachers across the curriculum areas as they prepare fro life in secondary school. Our specialist curriculum areas are Music, LOTE and Physical Education. The school day begins with students arriving between 8:30 and 8:45 while classes begin at 8.50am. Throughout the day there are regular breaks including recess and lunch, as well as a ‘brain food’ break in most year levels between recess and lunch. The school day ends at 3:25pm after which students are collected or may attend our after school care. While Immanuel is a school of the Lutheran Church of Australia, we are also a community based school open to anyone who is seeking a quality educational environment that is built upon Christian values and teachings. We have families from a wide range of spiritual traditions. However, the strongest signs of our spirituality can be seen in the values we live by: grace, love, compassion, forgiveness… These are all Christian values and ones we live by each and every day. Immanuel is blessed to be supported by the Gawler Lutheran Church Gawler. There are no stipulations or requirements regarding religious affiliation when enrolling at Immanuel. We are a community school seeking to support all those who seek a Christian based education for their children.